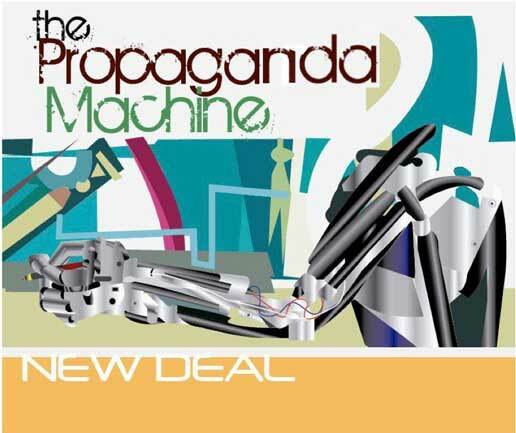 Mass Hip Hop: Mixtape: The Propaganda Machine "New Deal"
Be sure to check out The Propaganda Machine's debut mixtape New Deal. Only 24 hours after dropping, the tape had already 350+ streams and 350+ downloads. Find out more about The Propaganda Machine on their Facebook and YouTube pages.